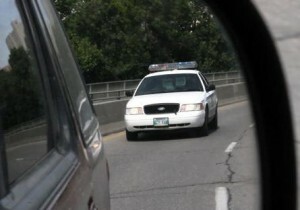 If you have just been pulled over on the side of a highway anywhere in Florida for speeding and are about to get a ticket, it is probably not a good idea to consider it an emergency situation and call 911. 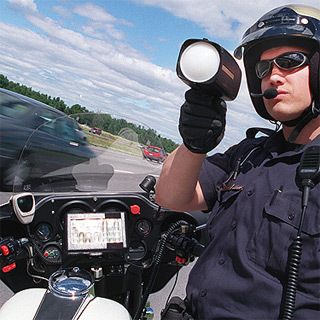 Better to take the ticket and, if you think you weren’t speeding and think the officer got it wrong, get the help of an experienced Miami traffic ticket attorney to help you fight the citation. 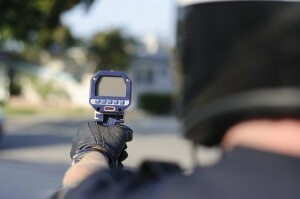 If you already have points on your license and are worried about losing your license because of a speeding offense, it is all the more important to fight the ticket. One Florida man who may have thought that ringing 911 might just get him off his speeding ticket was 52 year old Julius Lupowitz, who actually seems to have made things more complicated and may now have gone from a speeding ticket to a criminal charge. The police allege that Lupowitz dialed 911 when the officer who was dealing with him turned his back. According to the report, he told the dispatcher that he might be in danger of being shot. He is alleged to have said that a gun had been pulled on him and he was scared of being killed. The police officer who was writing out the citation heard the radio message and stayed with Lupowitz until other officers arrived. He was arrested for making a false report to the police. It’s hard to imagine what the real intention of Mr. Lupowitz was when he made the call assuming the account is accurate. Perhaps he didn’t realize the significance of making a false report to 911. It’s hard to imagine why he would have been able to avoid the speeding ticket if more police officers turned up at the roadside stopping point. Perhaps not surprisingly emergency authorities take a dim view of making a false report to 911. If nothing else it means deploying resources that could have been better employed elsewhere, especially when the alleged call in this case reported a possible murder. Making a false report to the police about a crime that doesn’t exist is a criminal offense under Florida statute 817.49. The penalties, if provable, could lead to a year in prison, or 12 months probation and a fine of up to $1,000. 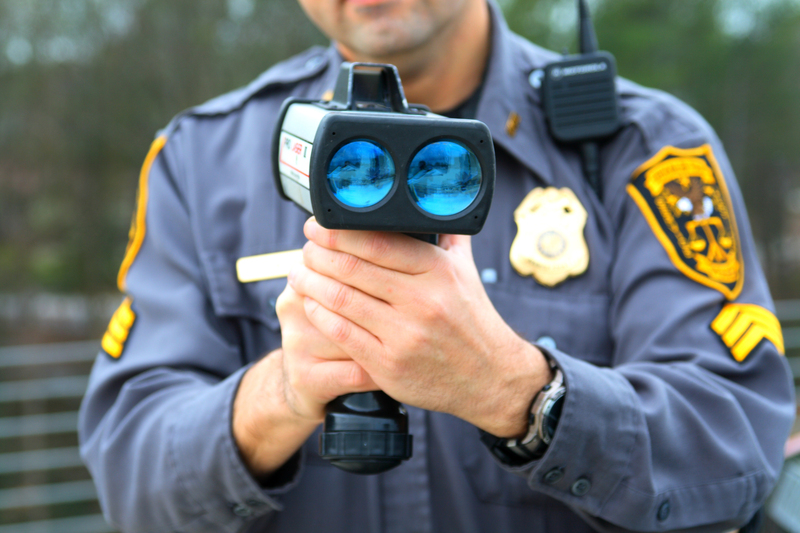 The crime, called “False Report of the Commission of a Crime” is classified as a first degree misdemeanor and is certainly far worse than a speeding ticket. It is always possible that Mr. Lupowitz was genuinely confused about what was happening and really thought that he was in danger of being shot. For a charge to have any real chance of sticking to someone accused of making a false report it must be proven that the person knew that he or she was making a false report and not that the observation was mistaken. The false report must also have been made to an actual police officer and not to someone else. If you are arrested for making a false report but you think that you were only trying to convey information that you thought was correct i.e. about a crime that you think was actually being committed, you should contact an experienced Florida criminal defense attorney to help represent you and make sure that you don’t get convicted for something that you did not do. If you are facing any criminal charge in Florida, you should immediately consult a Florida criminal defense lawyer. In fact, as I have advised readers of this blog on several occasions, you should have your Florida criminal defense lawyer’s phone number on speed dial.